He’s spent years struggling to decide whether Russia is friend or foe, but now, at least, Boris Johnson has actually traveled to Moscow, the first British Foreign Secretary to do so in almost five years. 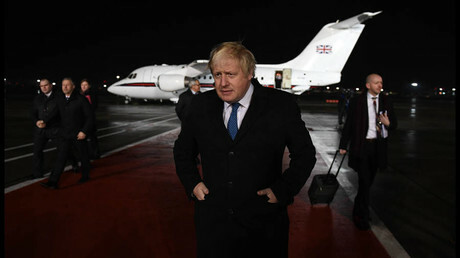 Boris Johnson landed in the Russian capital Thursday evening, and is set to meet his counterpart Sergey Lavrov Friday. They are expected to talk about Islamic State (IS, formerly ISIS), North Korea and security ahead of next year’s World Cup in Russia. Johnson's last scheduled trip to Russia in the spring became an awkward political situation for him, after he dramatically cancelled just hours before he was due to fly. The cancellation was reportedly due to a US missile strike at a Syrian military base, which was ordered by US President Donald Trump after reports of a chemical weapon attack in the country. The Russian Embassy in London mocked the decision, implying that Johnson wasn’t overly keen on facing questions from his Russian counterpart over the controversial attack on Syria. This seemed to be confirmed when a rearranged trip was again put off after it was confirmed US Secretary of State Rex Tillerson would be going to Moscow instead. Johnson’s visit comes at a low point in already sour diplomatic relations. 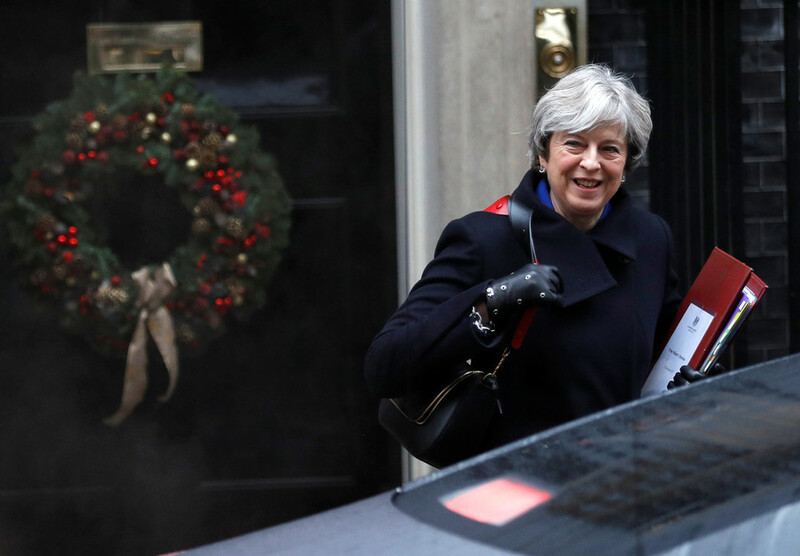 Prime Minister Theresa May, whose position has been undermined by her cabinet’s poor handling of Brexit negotiations with the EU, has in recent weeks appeared to play the Russia threat card to rally support. The tactic has been undermined to some extent by her admission on multiple occasions that she has no actual evidence of Russian interference in British politics or cyber warfare. It’s unclear how BoJo really feels about Russia. His comments on the country range so widely from complementary to contradictory, even he doesn’t seem sure what he makes of Moscow. One minute he’s heaping praise on Russian President Vladimir Putin, the next he’s condemning anything that’s come out of the country. 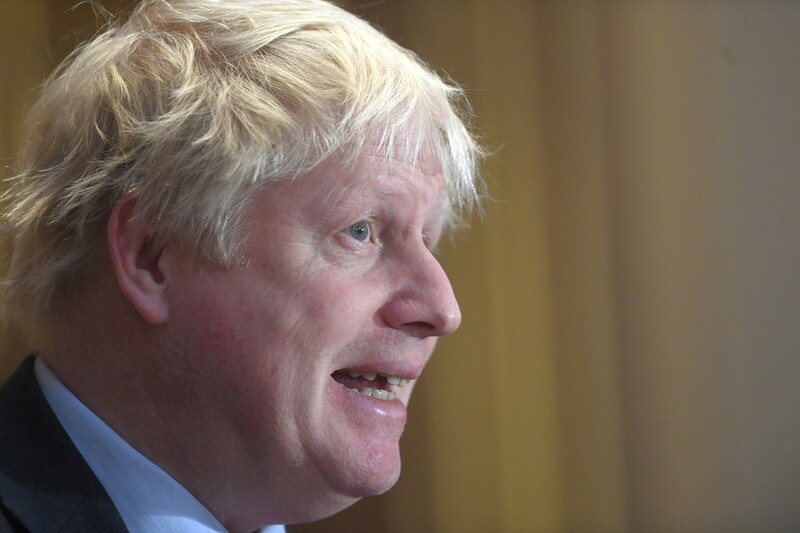 Johnson applauded Putin’s “ruthless clarity” in “turning the tide” in Syria. “If Putin’s troops have helped winkle the maniacs from Palmyra, then – it pains me to admit – that is very much to the credit of the Russians … It has been Putin who with a ruthless clarity has come to the defence of his client, and helped to turn the tide.” The following year, he was accused of Russophobic hysteria after he called for protests outside the Russian embassy in London in response to the bombing of Aleppo in 2016. He’s also compared Putin to a Harry Potter character. 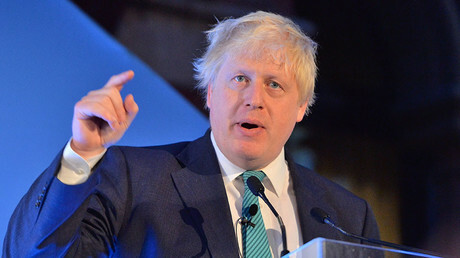 “Despite looking a bit like Dobby the House Elf he (Putin) is a ruthless and manipulative tyrant,” Johnson wrote in his Telegraph column in 2015. Johnson appeared to love Russia so much back in 2008, he even tried to claim he is a little bit Russian. “I am the proud offspring of Turkish immigrants. I want you to know that my great-great-grandmother was a slave … She was a Circassian slave [from a region in southern Russia], and she was sold: my great-great-grandfather literally purchased her,” he said. Johnson made the comments just a month over his own father spoke on RT. Beware Boris, there will be plenty of RT journalists in Moscow. 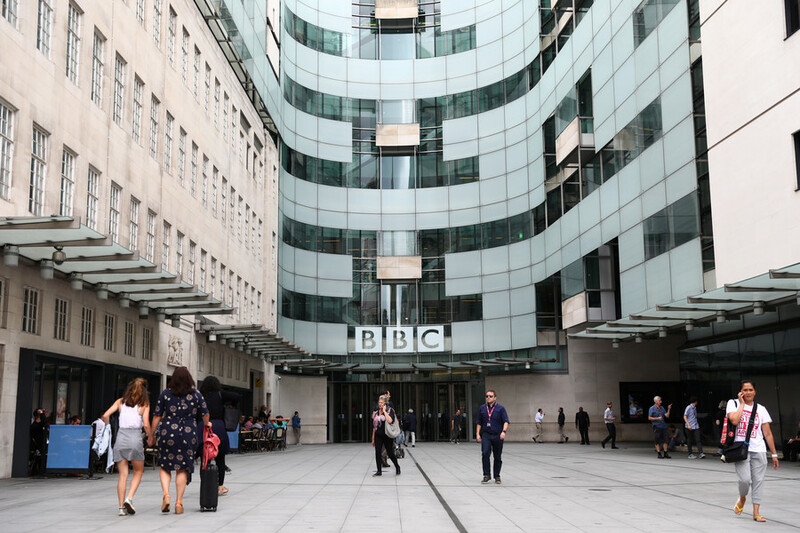 Relations between Russia and Britain have been strained for over a decade. 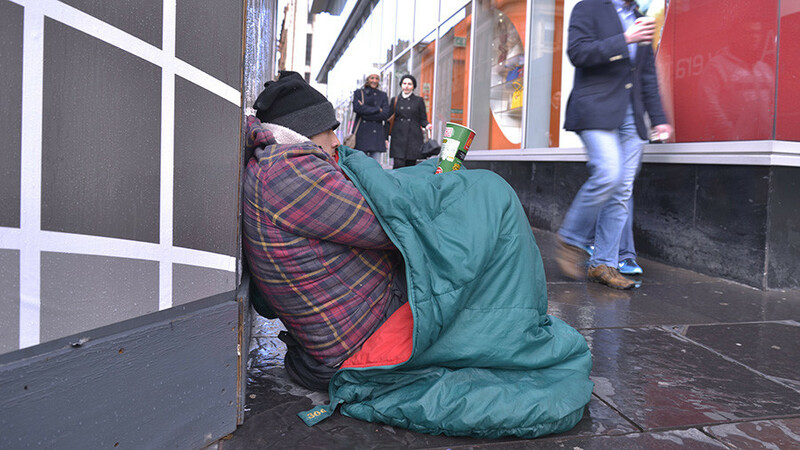 The two nations have fallen out over issues like the 2006 poisoning of former Russian security officer Aleksandr Litvinenko in London, the mutual expulsion of diplomats, the 2014 political crisis in Ukraine and the Syrian war. 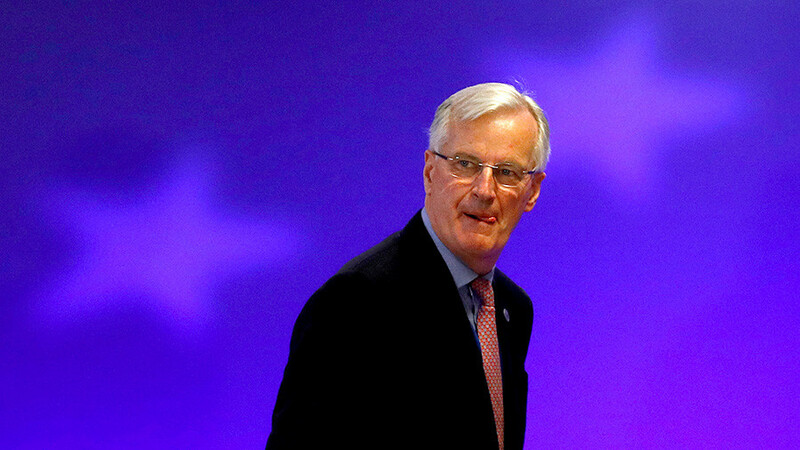 Britain has been a cheerleader for EU sanctions against Russia over events in Ukraine, but found itself in recent weeks having to seek Russian gas supplies, which are in part subject to those sanctions, to get through the winter. Maybe the two nations have found a mutual area of interest at last. After 5 years, there must be plenty to say.